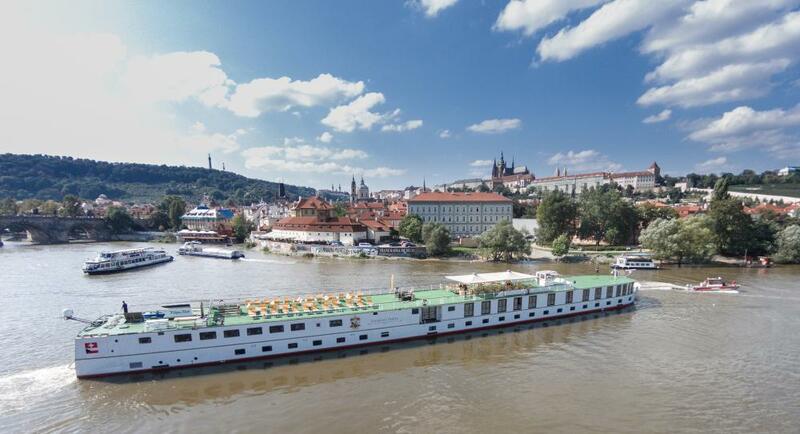 MS Florentina is the only hotel boat registered in the Czech Republic navigating under the Czech flag. 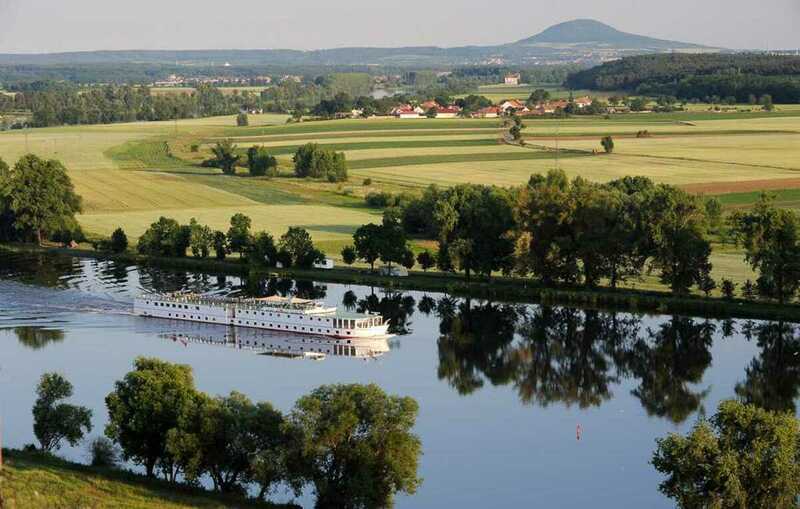 Fascinating cruises along the Vltava and Elbe off the beaten track offer views of spectacular mountains, natural landscapes and the nation’s historical cultural heritage. New “NAVY-style” cabins with en-suite, air conditioning, a safe, SAT-TV and radio, accommodate 92 passengers. Some cabins have French windows. 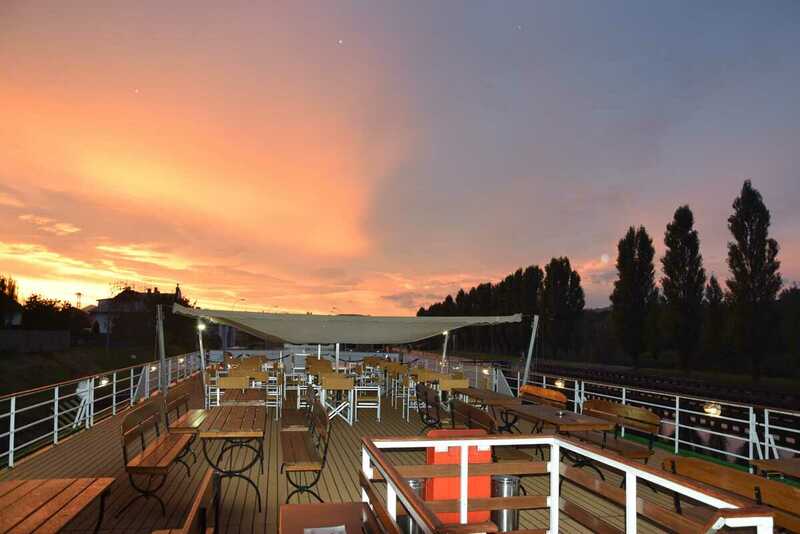 We invite you to our longest cruise, which lasts for 9 days and takes you to visit several sights and towns. Full board offering the widest choice of Czech culinary specialties and international dishes is included. 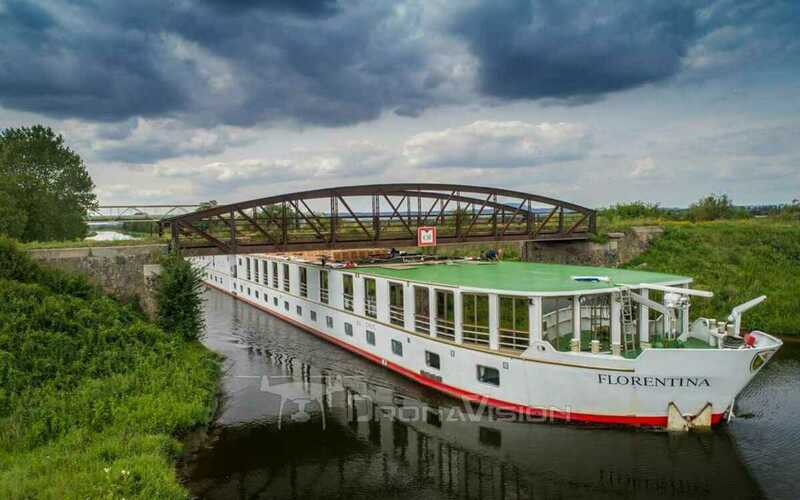 MS Florentina crew will try to do all possible to keep you comfortable and looked after. 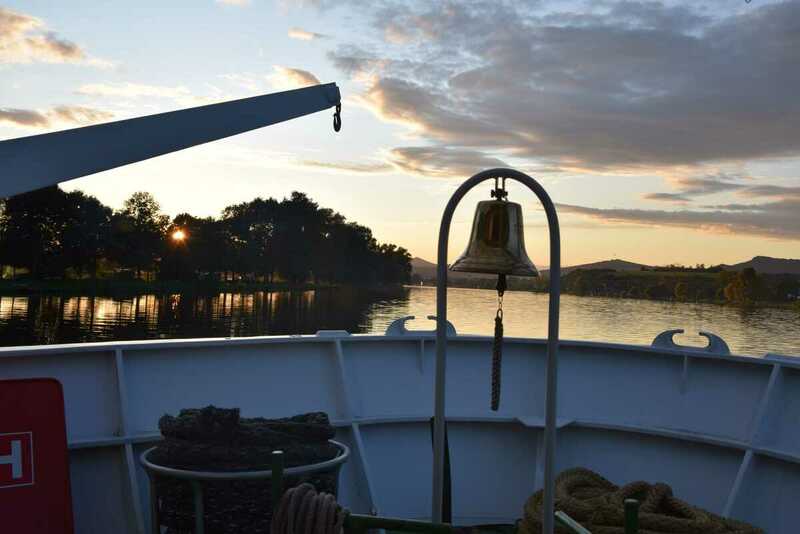 The highest authority on board is the captain, who has many years of experience on different river ships abroad. 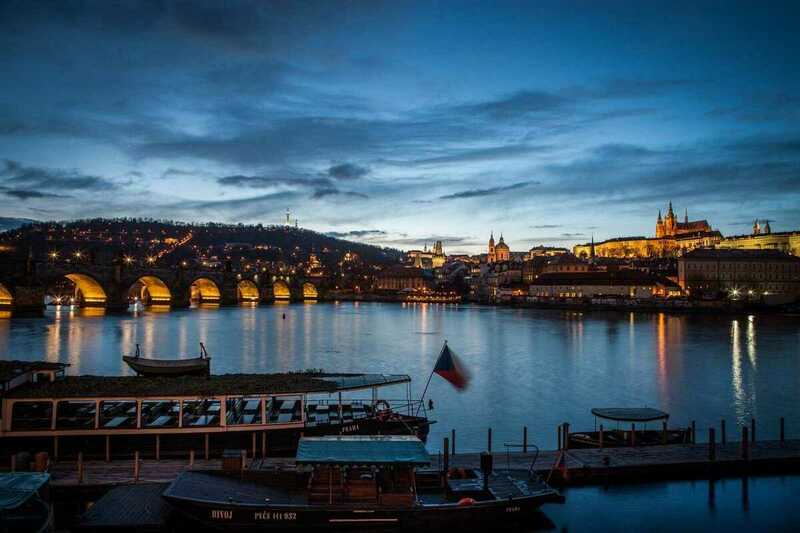 The Czech Republic, a small country in the heart of Europe, is home to unique river landscapes, picturesque villages and romantic castles and chateaux, whose history and architecture often date back as far as mediaeval times. 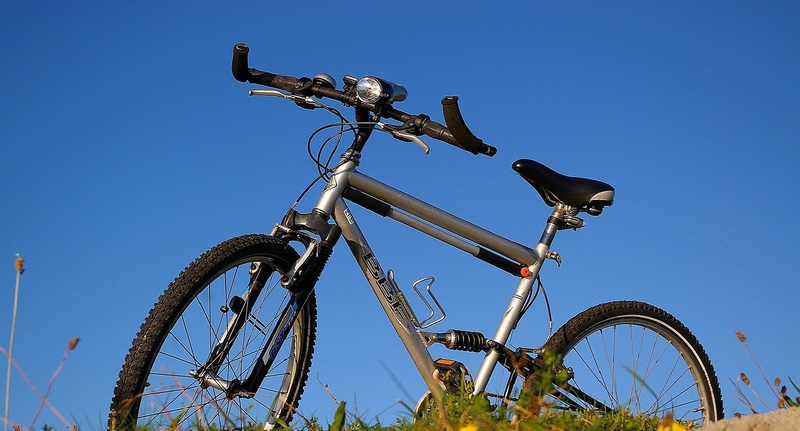 Prague, also known as the “Golden City” and “City of a Hundred Towers”, is the starting point and destination for this beautiful cycling tour on the upper Vltava and the Great Elbe. 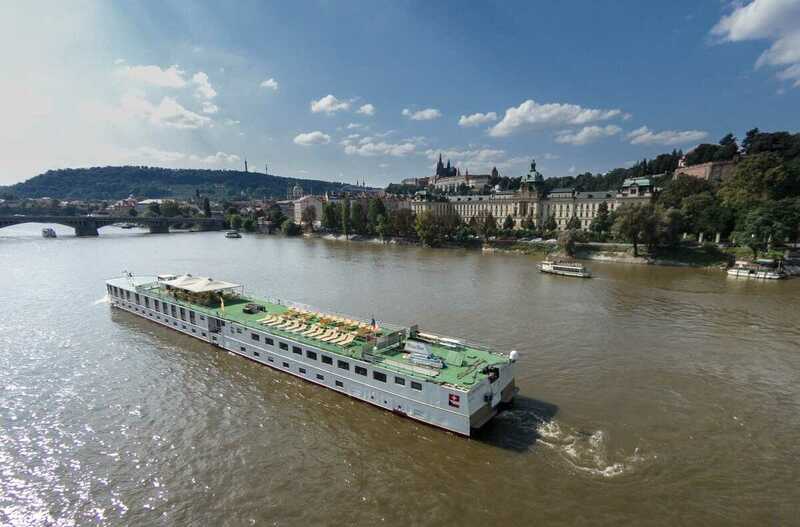 You will explore one of the most beautiful cities in Europe and its old town, listed as a UNESCO world heritage site. 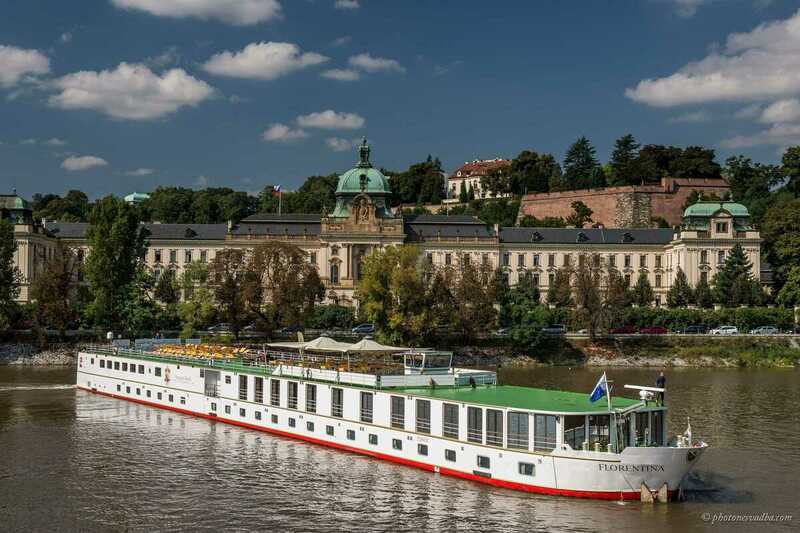 The MS FLORENTINA anchors near the Charles Bridge and is an ideal starting point for wandering through this beautiful city.